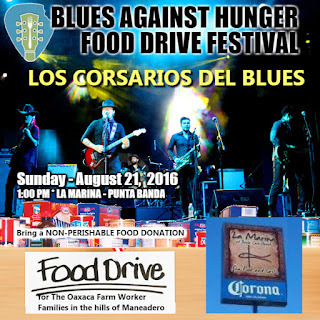 Thanks to JL Blues Project and LOS CORSARIOS DEL BLUES band from Mexico City, they will be performing and jamming at the BLUES AGAINST HUNGER FESTIVAL Sunday Aug 21, 2016 at La Marina de Baja Cove in Punta Panda. THIS IS A FREE CONCERT. 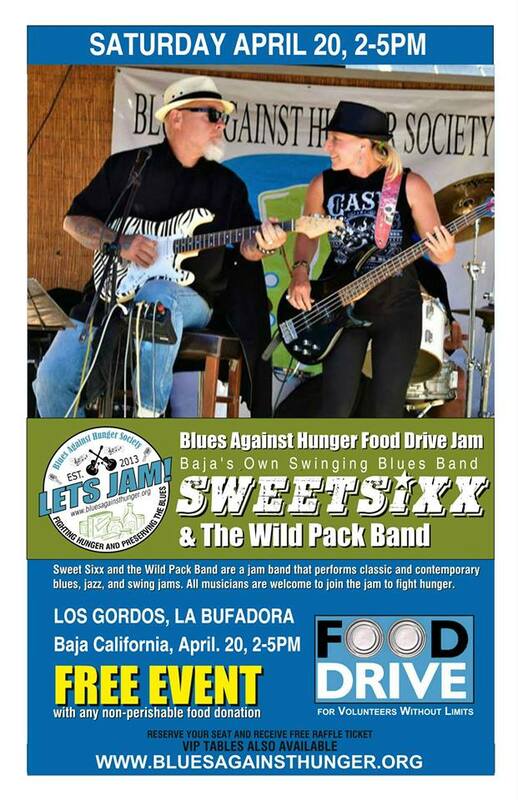 We will be accepting food donations for the hungry. Los Corsarios del Blues is a band founded in 2013 in Mexico City. 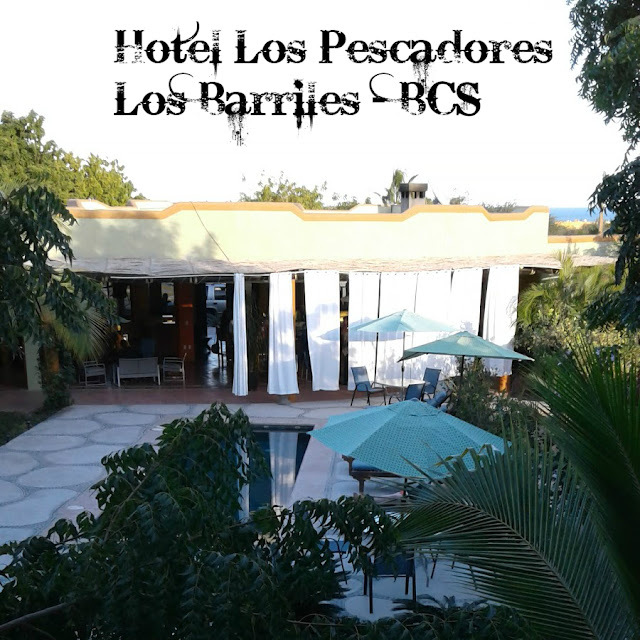 Their debut was at Polanco Jazz Festival in April 2014. 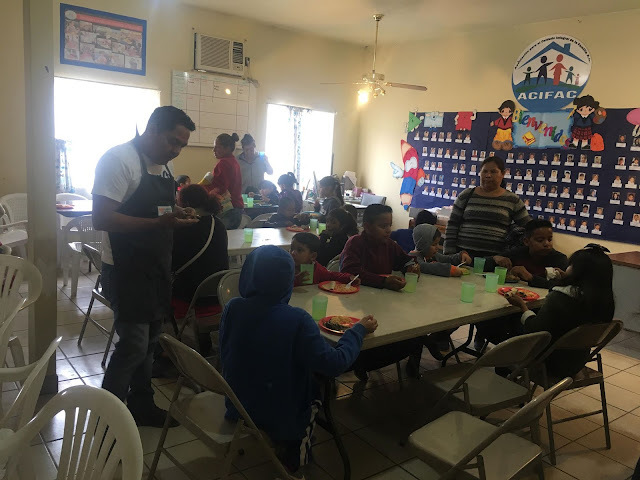 They have participated in festivals in and outside Mexico City, alternating with artists such as Armando Palomas, Real de Catorce, Javier Batiz, Rafael Catana, among others. Miguel Korsa (current guitarist of the legendary band Real de Catorce) was responsible for bringing the remaining four pieces that give life to the group. 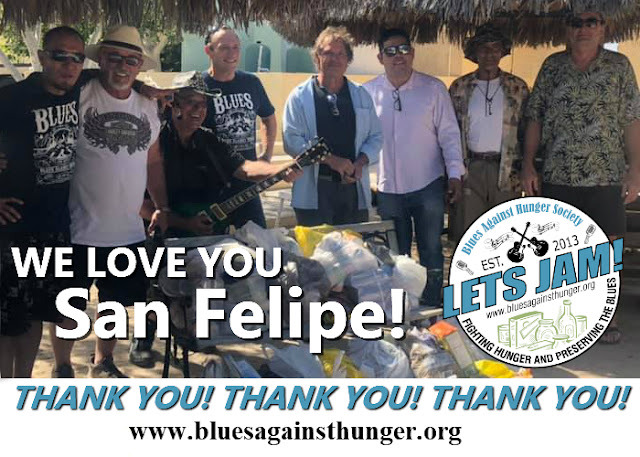 Thus Damian Martinez, Ben Avila, Charly Market and Daniel Cardani join the boat to begin navigating from stage to stage, night after night, blues blues. 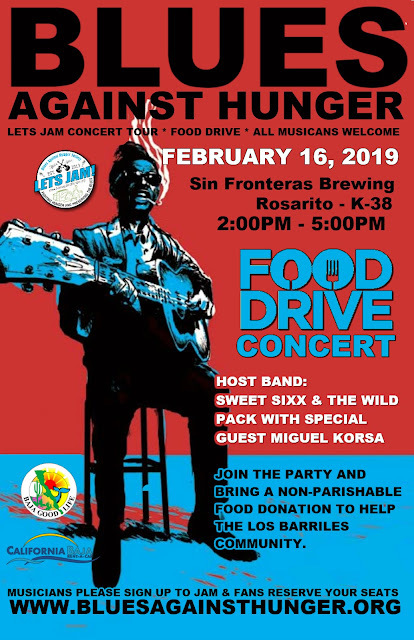 With special guests musicians and bands include Wild Pack, Chet Cannon, Tsunami Band, Deja Blues, Zebra Night, Jl Blues Band, ATM & many Special Guests musicians for 2016 Punta Banda BAHS Festival * Help Those in Need.